PubMatic will be hosting our first technical conference on February 12, 2019 at 3:30 PM at our Pune offices for like-minded engineers. 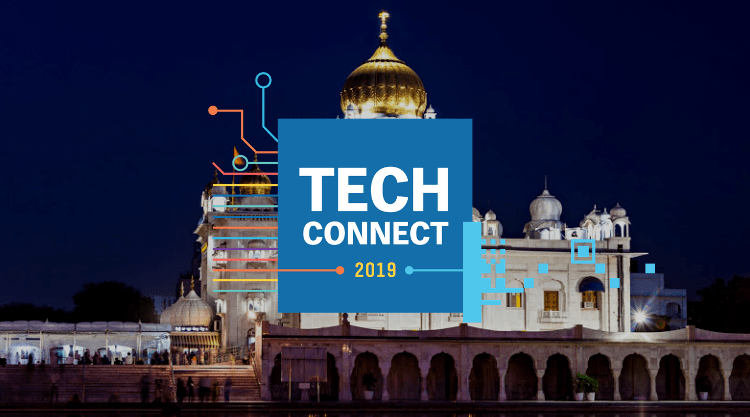 TechConnect is for fellow technical leaders in the industry to share key learnings and discover some of the ways PubMatic has solved complex technical problems, at scale. During the conference, meet some of the greatest technical minds from PubMatic to hear the challenges, and unique approaches, implemented to create our global infrastructure. We look forward to connecting with you this week.